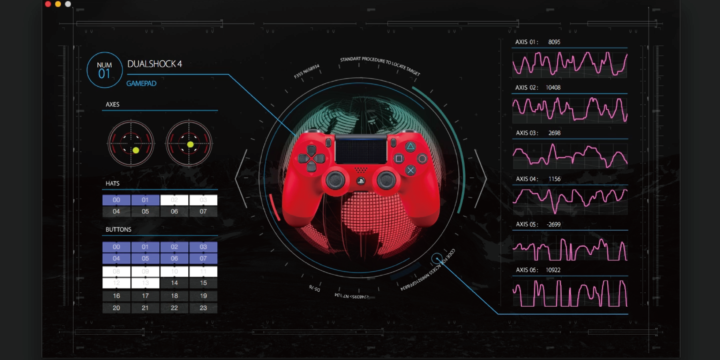 I will share my source code of Drone Controller for Mini with you. 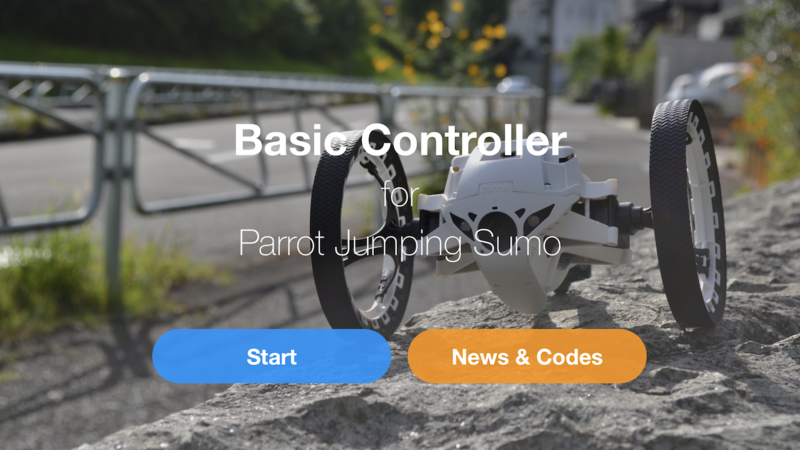 Do you want to make your Parrot Mini Drone app and sell it on the iOS App Store? Do you want to be Tony Stark from IRONMAN? Do you want to be rich and get Mercedes-Benz and Rolex Watches? This is the most easiest way to make your dream come true. 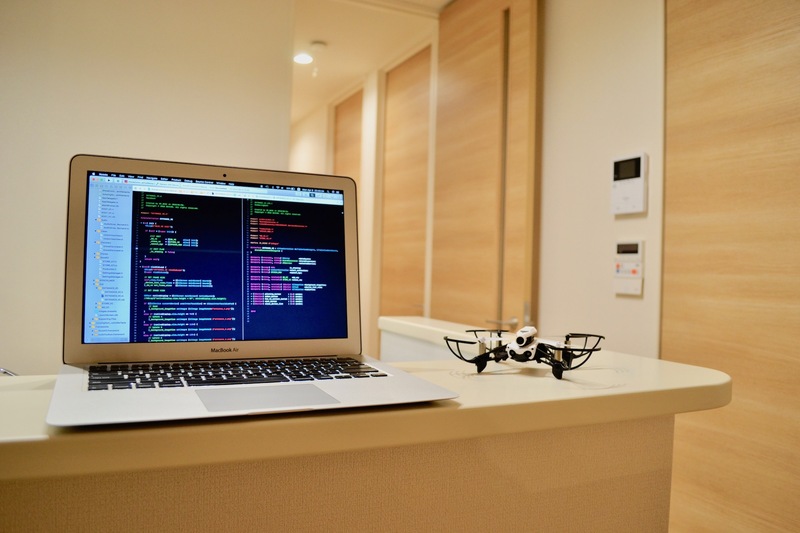 I will share my sample source code of the Parrot Mini Drone app with you. With that code, you could easily make your ios app. I made over $ 100,000 in the application business. You can earn more than $ 100 a day if you sell the Mini Drone app on the iOS store. This offer is limited. Because we have to keep our advantage. It is a great honor to be able to help you.